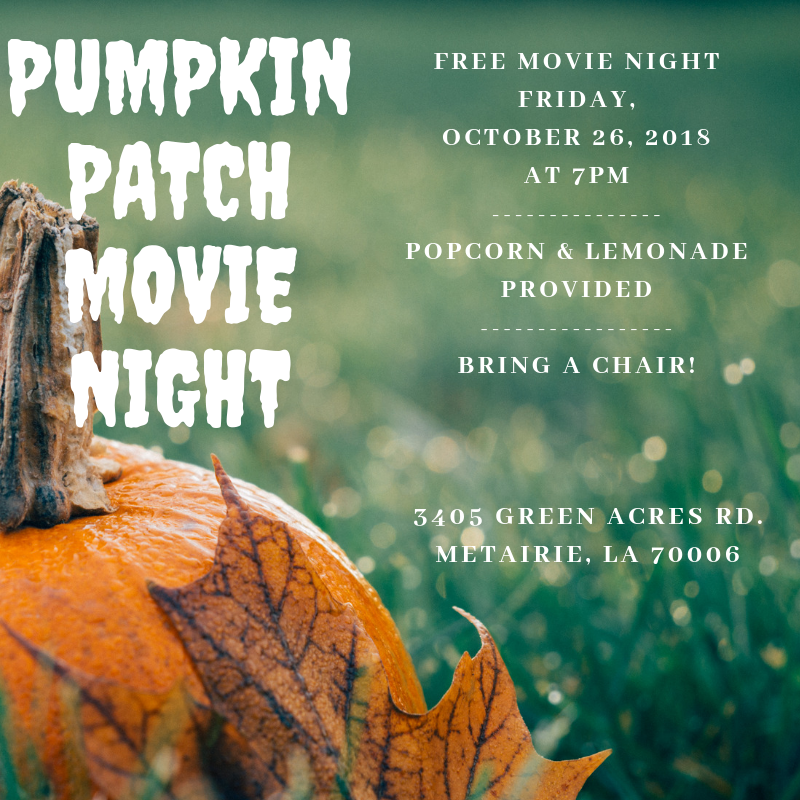 We need your help at the Pumpkin Patch! Sign up for shifts to work the Patch - now online! ​Click the picture next to this or scan the QR code on this photo! 7pm and Free! Popcorn & lemonade provided. Outdoor big screen...bring a chair. 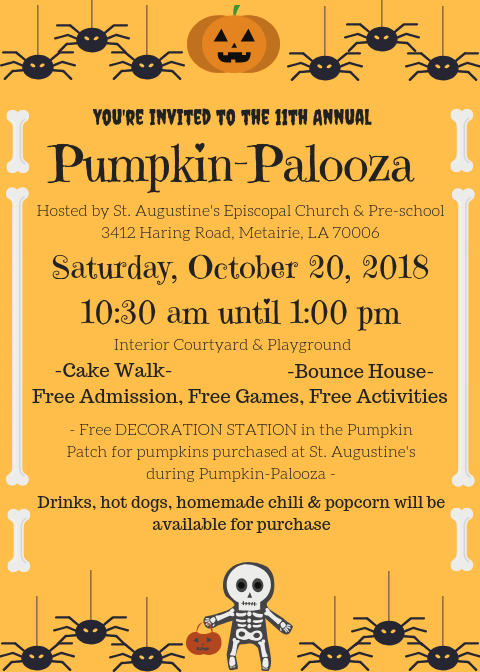 St. Augustine's Pumpkin Patch is fun for kids of ALL ages! We love families, school groups, and those just wanting to get a little Fall fun!